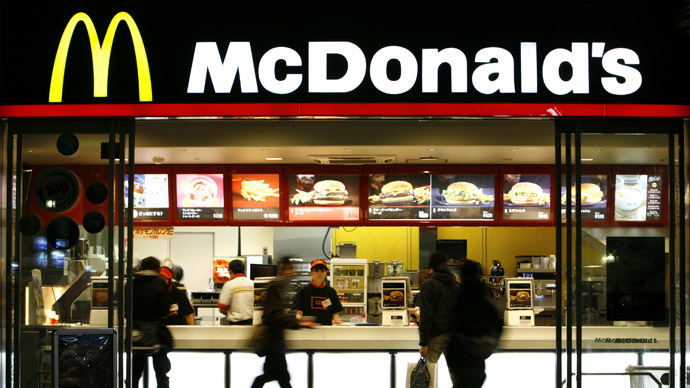 McDonald's has stopped the sales of chicken nuggets across Japan, after a piece of vinyl was found in one nugget at a chain in northern prefecture of Aomori. The Japanese branch of the food chain has been producing Chicken McNuggets at three facilities in Thailand, following the scandal with the company Shanghai Husi Food Co. which was accused of using expired meat in its food – and sending it to McDonald's, as well as other major food chains. The nugget in question, found at an outlet in the city of Misawa, has been sent to the McDonald's headquarters in Tokyo to be examined. "We are starting to investigate how this could have happened," a company spokeswoman has said, AFP reported.